Concrete manufacturers often use products called admixtures and liquid color as parts of their processes. 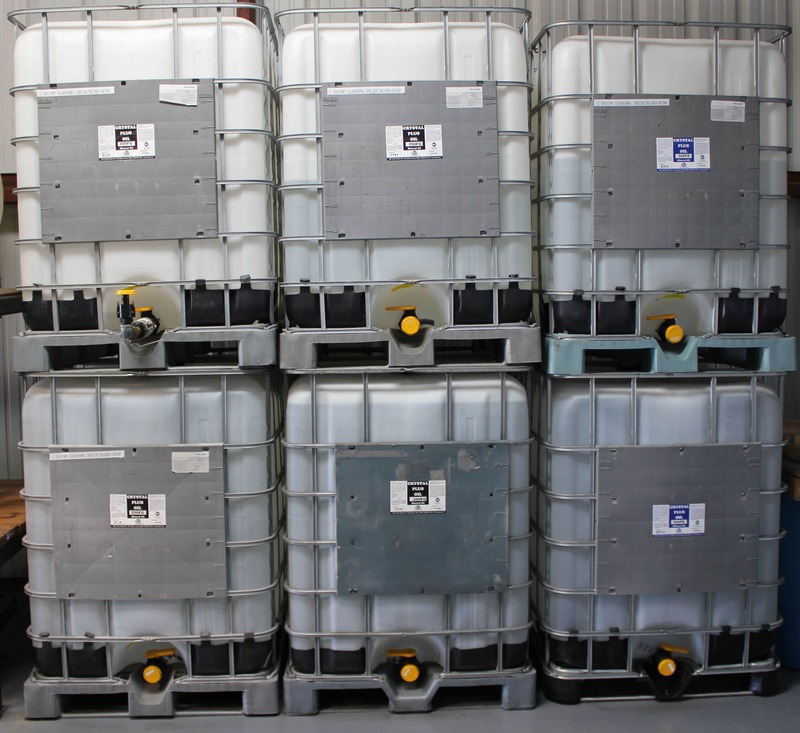 These products may be stored in 55-gallon drum and IBC/tote tanks and must stay warm. 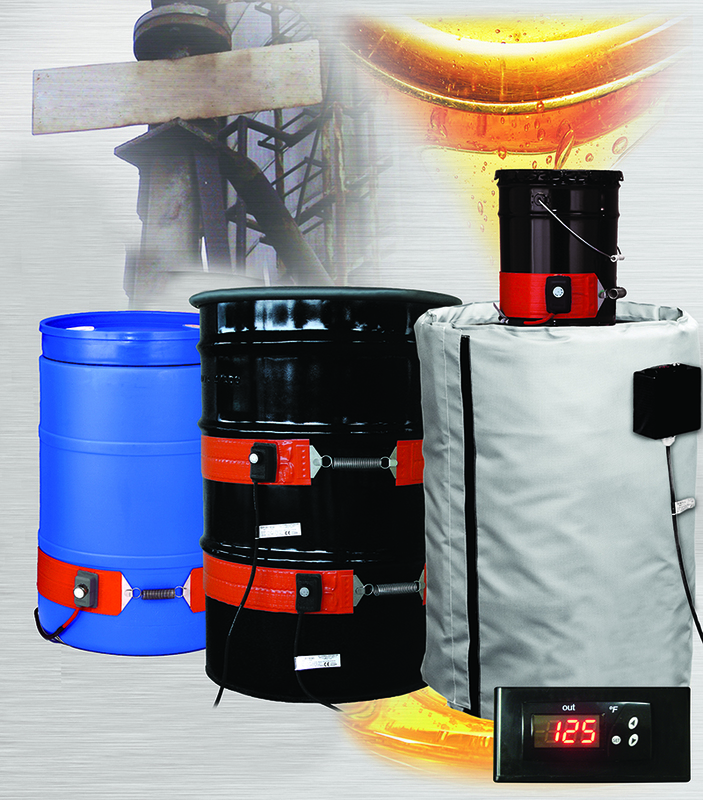 Our full line of drum heaters and IBC/tote tank heaters are used to maintain the temperature. Asphalt manufacturers must maintain their asphalt’s working temperatures between 200-300°F (90-150°C). Constant- wattage heating cable for pipes and silicone rubber heating blankets for vessels help asphalt manufacturers maintain the required heating level. 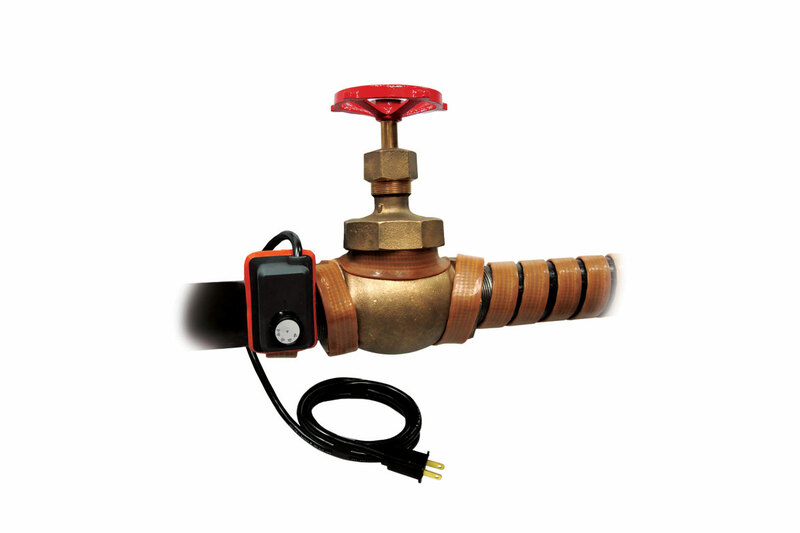 Additionally, there are often freeze protection issues which vary by facility, which can be solved with BriskHeat’s self-regulating heating cable or silicone rubber heating blankets. 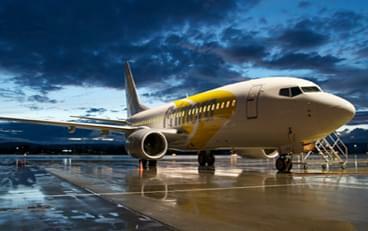 Asphalt sealants are used to enhance and protect asphalt by filling cracks or sealing entire surfaces. 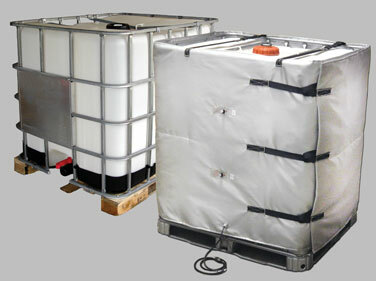 Often they are kept in large IBC/tote tanks for bulk storage and/or transportation to a job site. There are several types of viscous materials like grease, wax, and honey that are stored in drums and pails.